Dan joined LandCare in 2015, providing leadership to the company’s Finance and Information Technology functions and helping to guide the company’s overall strategic direction. 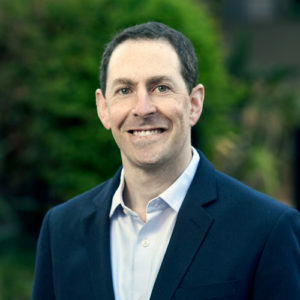 Dan earned a degree in Psychology from Yale University and is a CFA charterholder, shaping his team-centered management philosophy and emphasis on a disciplined, logical thought process, ensuring the company puts its resources towards the support of its customers and employees. Prior to LandCare, Dan spent 11 years with LPL Financial in a variety of roles, including business development, marketing, and corporate strategy before serving as the company’s Treasurer. Based in San Diego, Dan is a die-hard Broncos fan. His zest for adventure now includes enjoying outdoor activities like camping, hiking, and coaching the baseball and soccer teams of his three children.